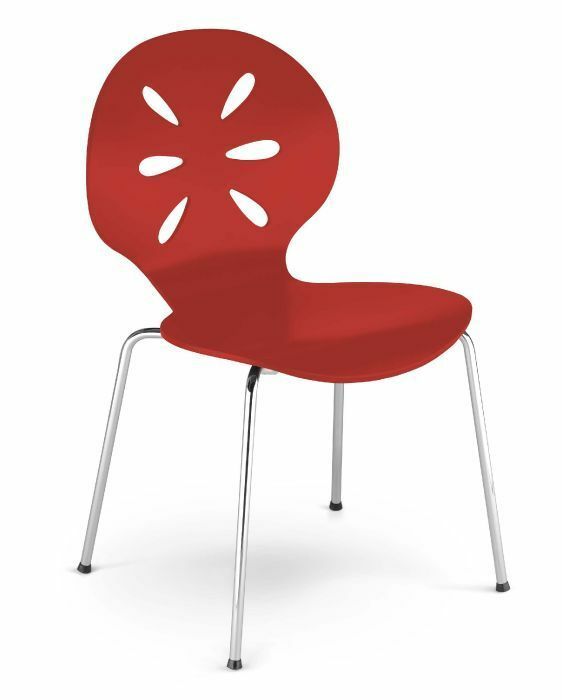 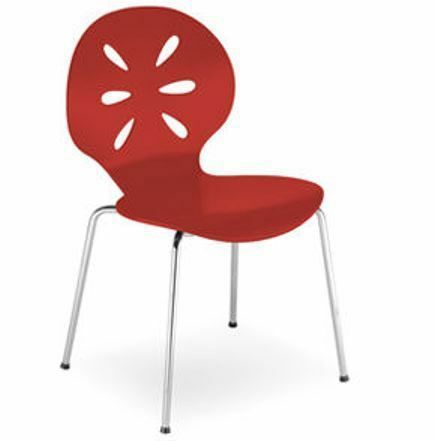 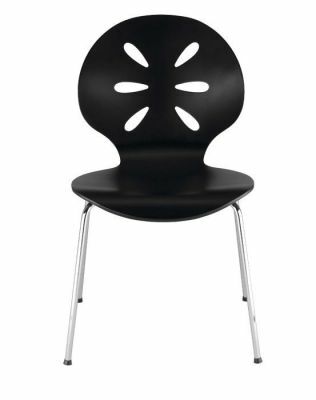 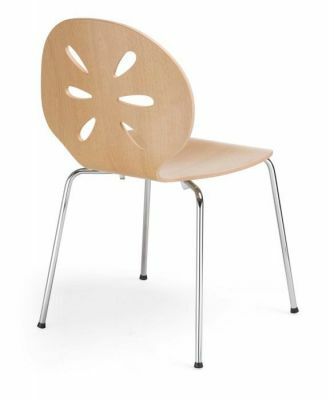 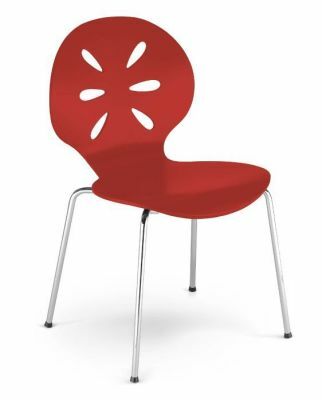 This original design bistro chair is manufactured for life in a busy cafe. 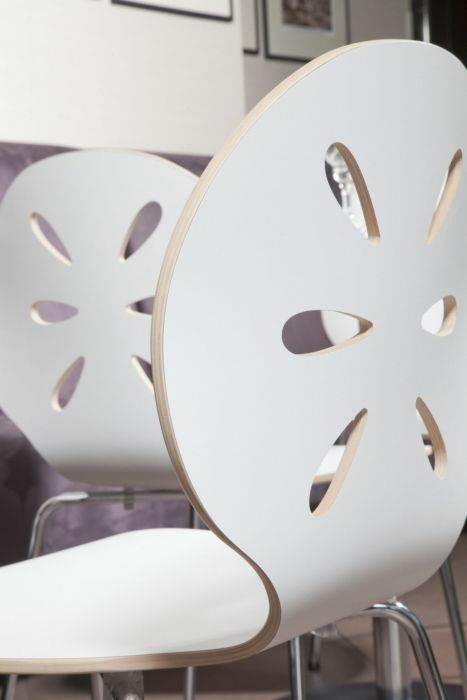 Choose from a huge range of laminate and wood finish options. Delivered free of charge to any UK mainland address.